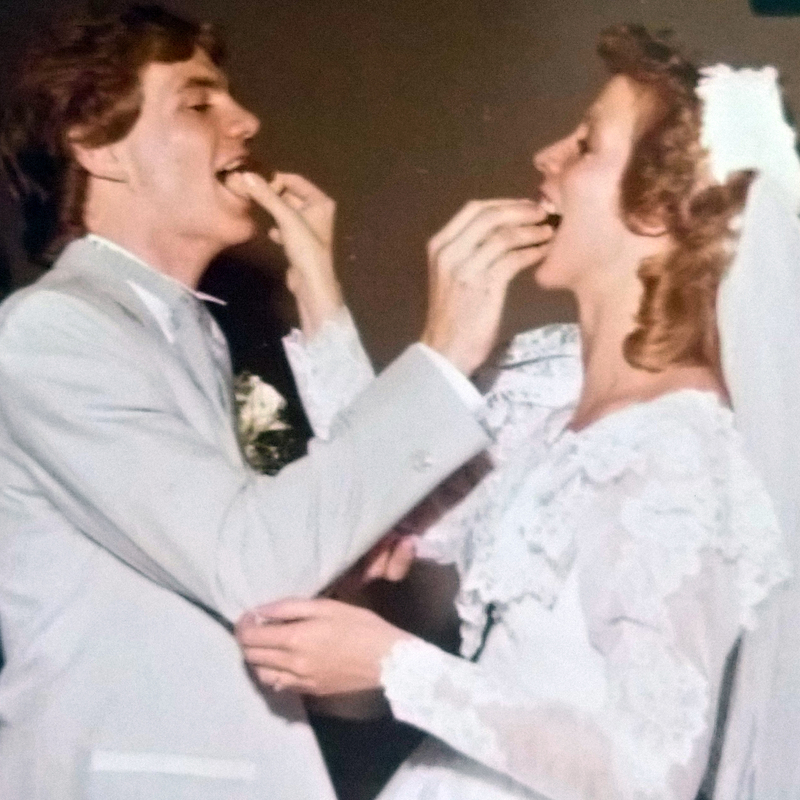 Joel and LaVonda married their best friend in November 1985 which puts them somewhere north of 32 years together! They met on a missions trip from Cedar Hill to the 1984 Olympics in Los Angeles, where they attempted street ministry, pushed the bus when it broke down, stopped by the Grand Canyon and rode Magic Mountain 3 times at Disneyland! They are blessed with 1 girl, 3 boys (ages 19-29) and 2 grand kids. They operate a small business together and have adopted a child from India. LaVonda lost both parents early in their marriage which resulted in a lot of family conflict. They have struggled with addiction that almost broke up their marriage. This experience resulted in their involvement in recovery groups and to marriage support small groups. Both love music and have been involved in a number of musical and theatrical projects. They enjoy watching Downton Abbey and Longmire, attending plays, hiking and exploring new cities…and coffee! LaVonda and Joel hold a strong conviction that marriage is the foundation of every other institution in society. As goes the marriage, so goes the family and the church and the school and society as a whole. A desire to see marriages supported and strengthened led them to be part of the marriage mentoring ministry. While life has a way of challenging the answers you think you have, one relationship discovery that has made a significant difference for them is the realization that “Your spouse is not your enemy”!